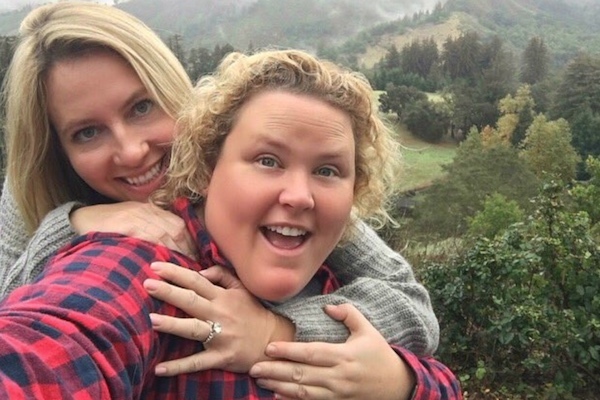 “The Mindy Project” star Fortune Feimster and her girlfriend Jacquelyn Smith are engaged. The couple announced the news on Instagram on Friday by posting photos of the proposal, which occurred during their recent trip to Big Sur, California. 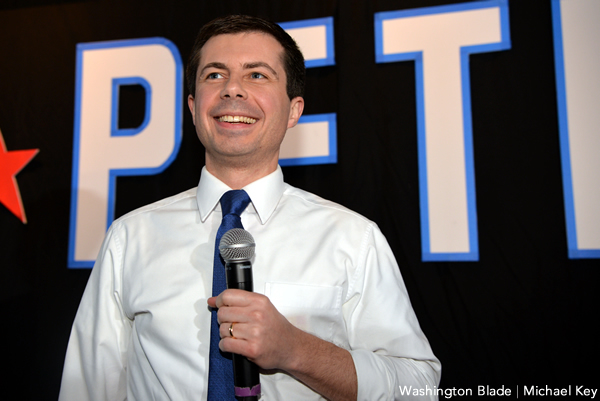 “After two and a half years with my beautiful lady, she’s officially my feyoncé,” Feimster, 37, captioned the post. “A few days ago Fortune asked me to join her on a magical adventure to Big Sur….yes, yes, a thousand times yes. #engaged,” Smith posted on her own Instagram. According to E! News, Mindy Kaling has offered to officiate Feimster’s wedding.